That's gorgeously animated rabbit violence, mind you. 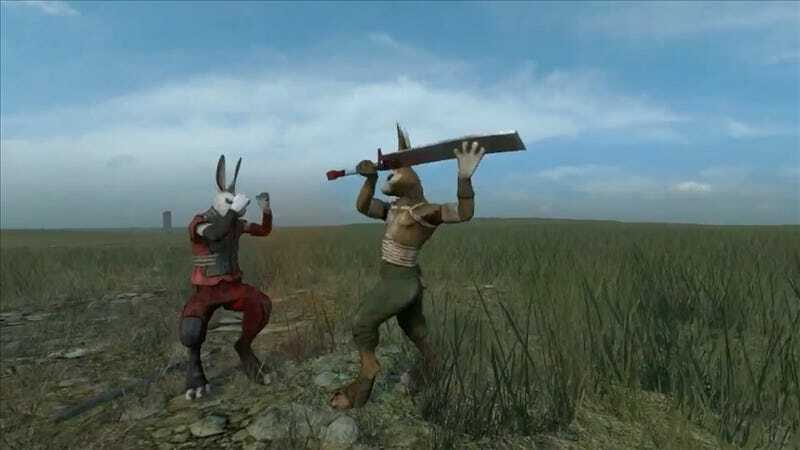 Indie PC beat-em-up Overgrowth sure is coming along nicely, having just received a video for its two hundredth alpha build, detailing the latest developments in lagomorph brawling and swordfighting. As usual, pre-order customers are free to give the build a try.